Make a brilliant first impression. Annual checkups keep teeth happy and healthy. 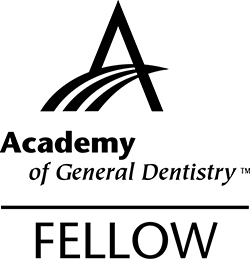 Dr. Christian R. Willard is a general dentist and is trained in all aspects of cosmetic dentistry and oral treatment. 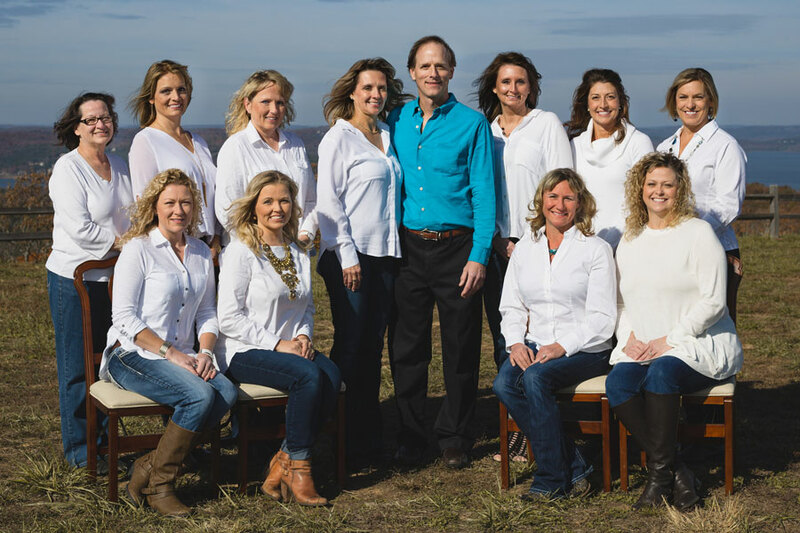 He has provided dental care to Branson hometown locals and residents from Hollister and surrounding Tri-Lakes area since 1992 with the mission to help create and preserve beautiful smiles. Our dental hygienists and clinical team members are professionally trained and our dental assistants will help you feel comfortable and relaxed. Our goal is to help you accomplish the dental work that is right for your smile. We implement the latest in dental technology and sterilization techniques to provide the highest quality of services. These include therapeutic cleanings and preventive treatment, veneers, crowns and fillings, tooth replacement, in office and home whitening, dentures and partials, jaw pain relief, and the treatment for dysfunction of tooth grinding known as bruxism. All of our services are performed under local anesthetic and Nitrous Oxide is available. Helping To Create & Preserve Beautiful Smiles!